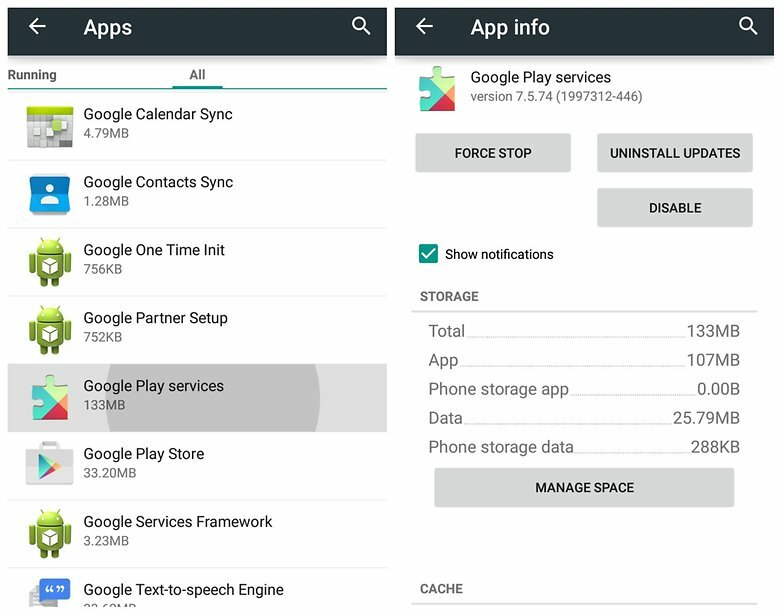 Google Play Services 11.6.X: what’s new? The latest version of Google Play Services is 11.6.X, and it was introduced in November of 2017. It streamlines many aspects relating to ads, games, fitness and more, making the overall Google ecosystem operation more efficient. It also fixed some problems that would cause occasional crashes and generally makes life easier for app developers. Prior to the newest versions of Google Play Services, versions 10.0.X (the last one to support Gingerbread) to 10.2.X (the last to support Honeycomb) reigned from November 2016 until May 2017. Before that, versions 9.0.X up to 9.8.X were current from May 2016 to October 2016. The simplest way to always have the latest version of Google Play Services installed is to keep an eye on this page, where we’ll provide you with a download link to the very latest versions available in the Play Store. Just tap the install button below to ensure you have the current version. 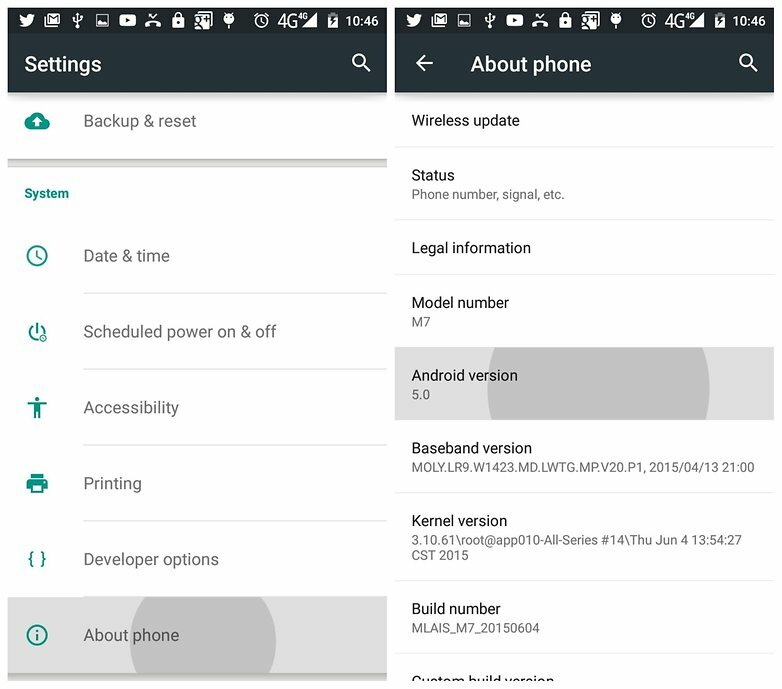 However, as with most things Android, there are always newer and better versions available if you’re willing to put in a little more effort. 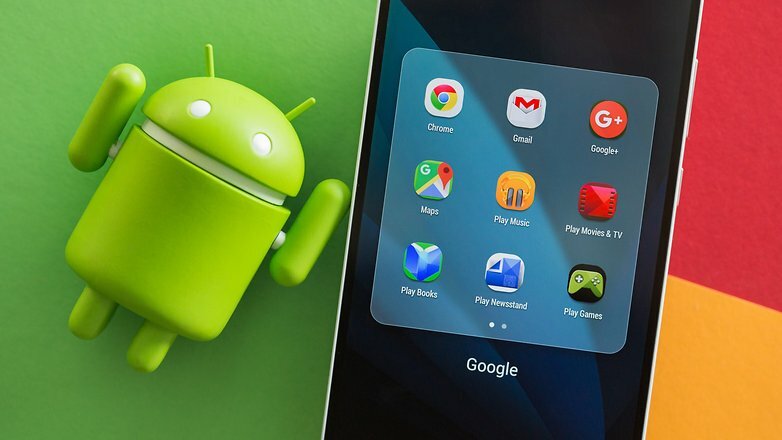 For example, there are multiple versions of Google Play Services for the different versions of Android you might have. So, if you want the very latest version, just follow the steps below. First, you’ll need to know which version of Android you have. 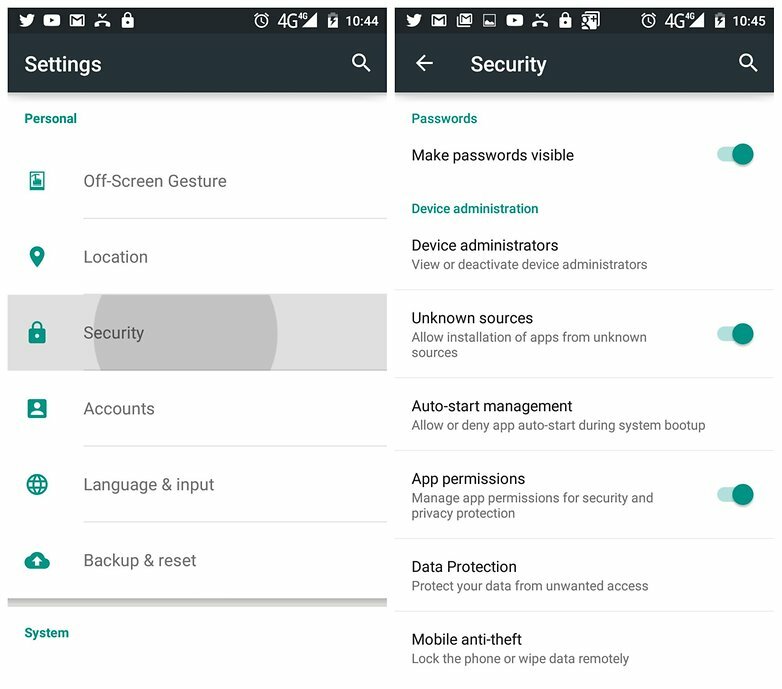 Go to Settings > About Phone and look for Android Version. Then, you’ll need unknown sources enabled on your phone. This just allows you to install apps from outside Google Play. Go to Settings > Security > Unknown Sources and check the box. 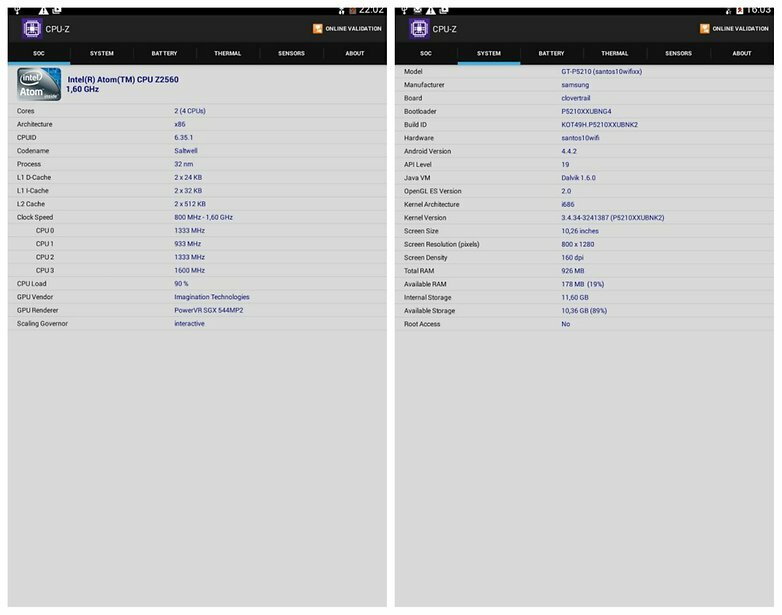 So in the screenshot above you can tell I have a Lollipop device running an ARMv8 chip with 320 DPI. If you want to do things the other way around and figure out which number you should be looking for, just grab CPU-Z, which will tell you your CPU architecture and DPI. The good news is that once you know this information it won’t change until you get a new phone. Did you find this guide useful? Any tips or information you think we missed out on?